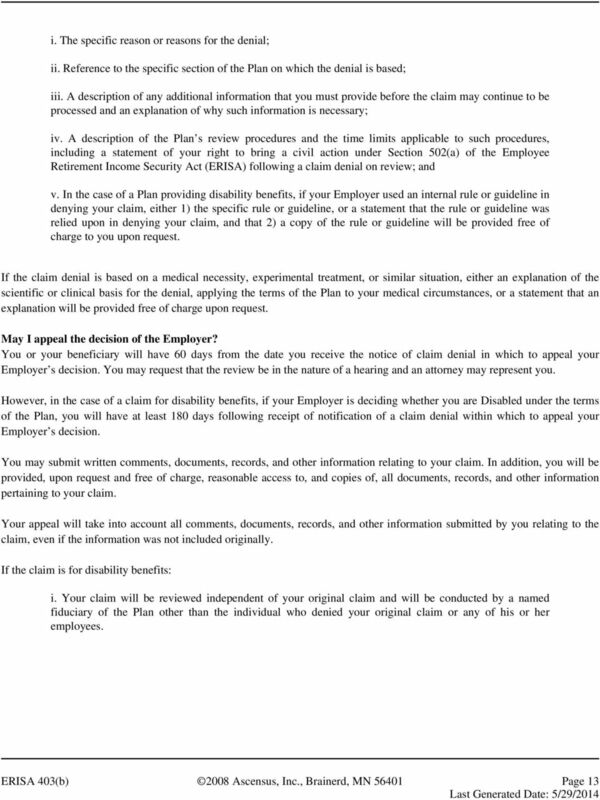 (05/2010) C.B. 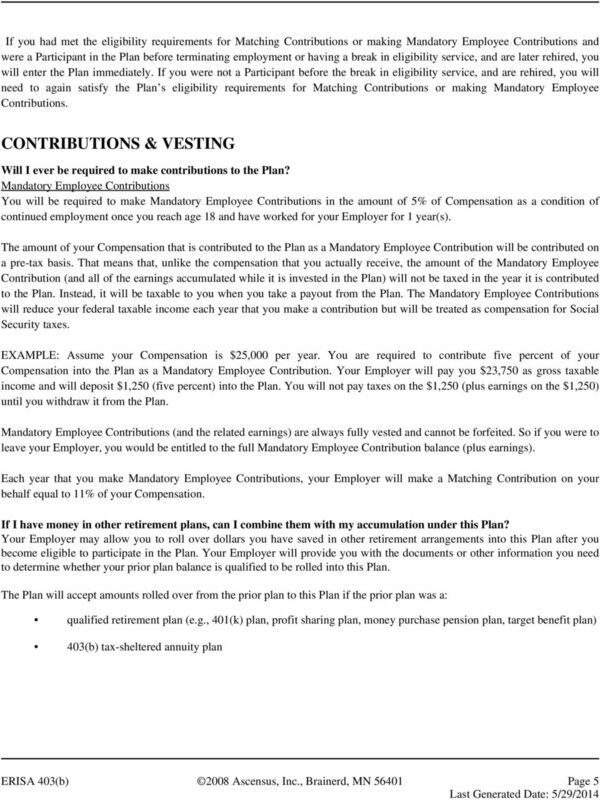 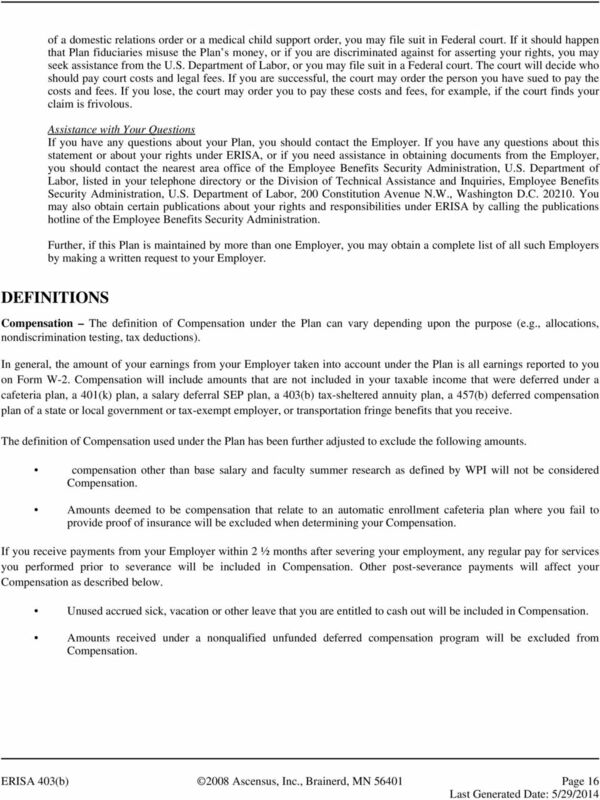 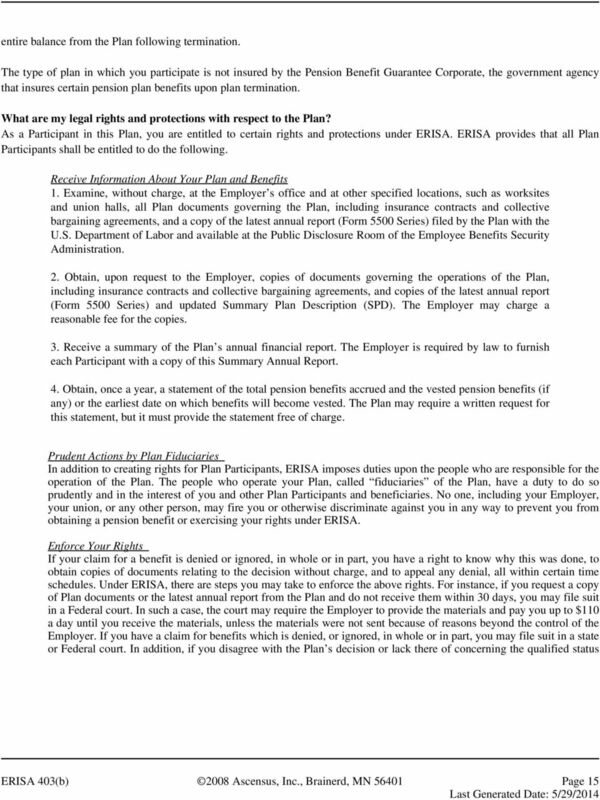 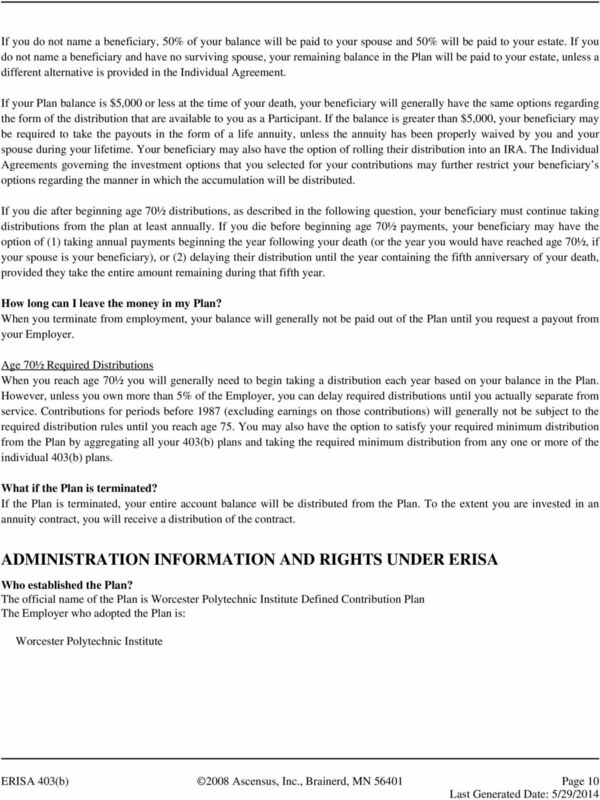 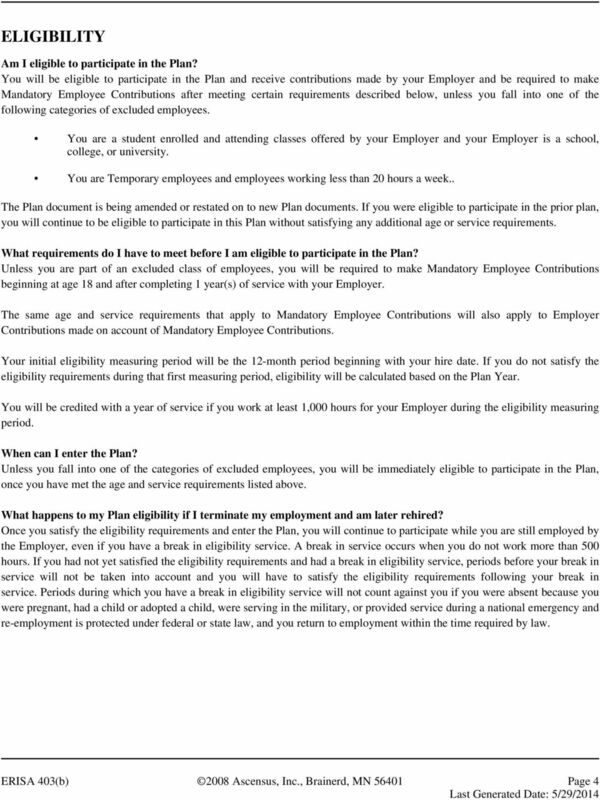 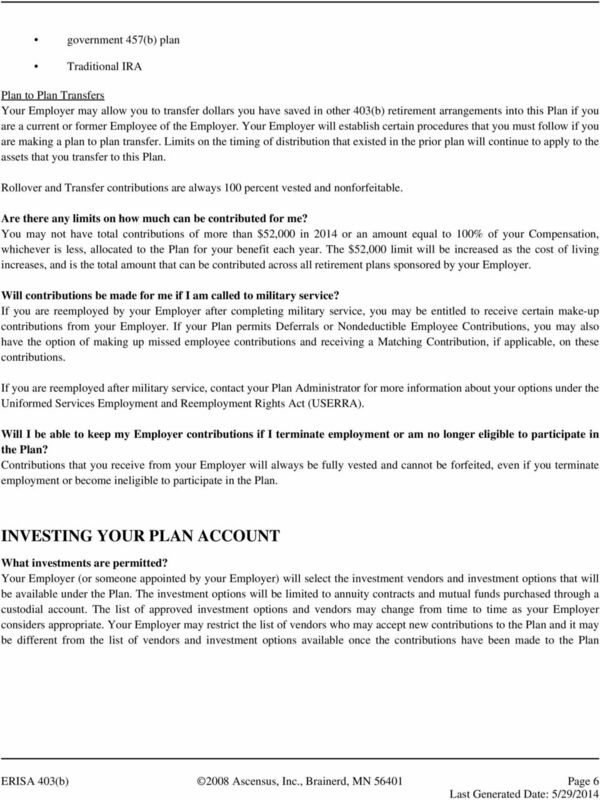 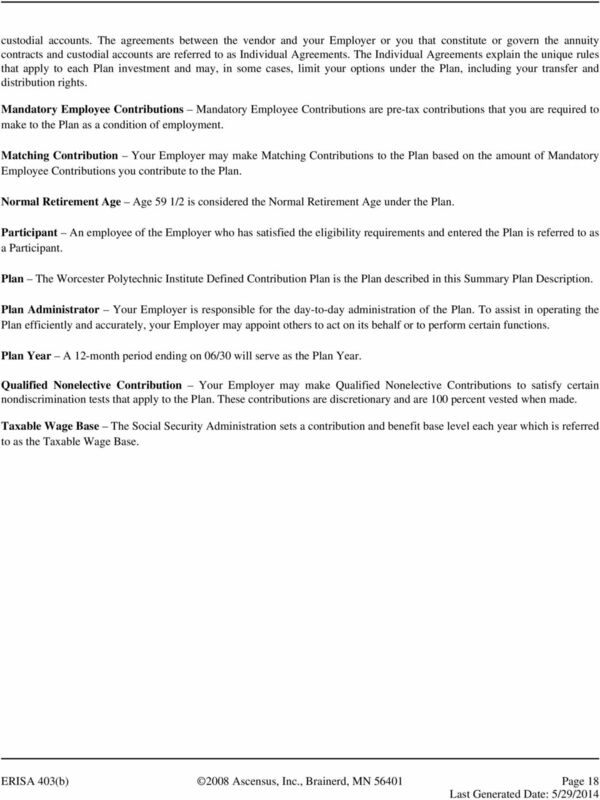 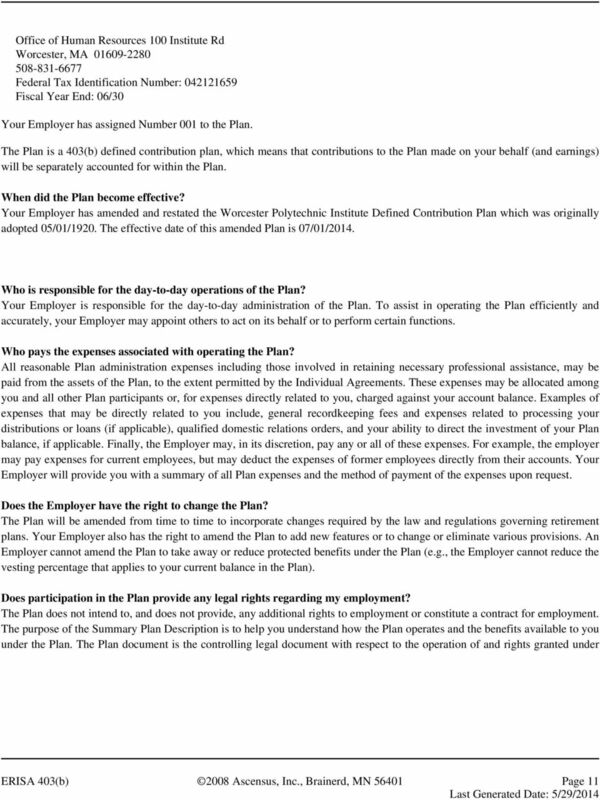 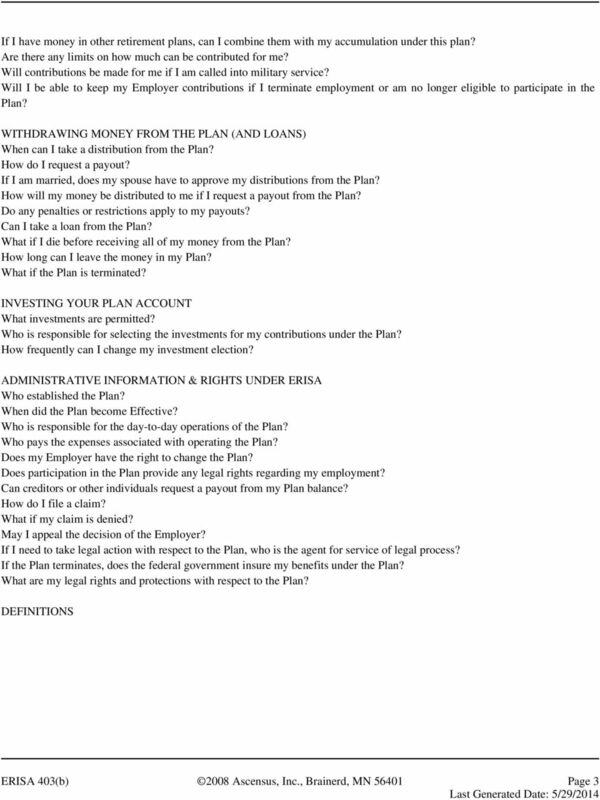 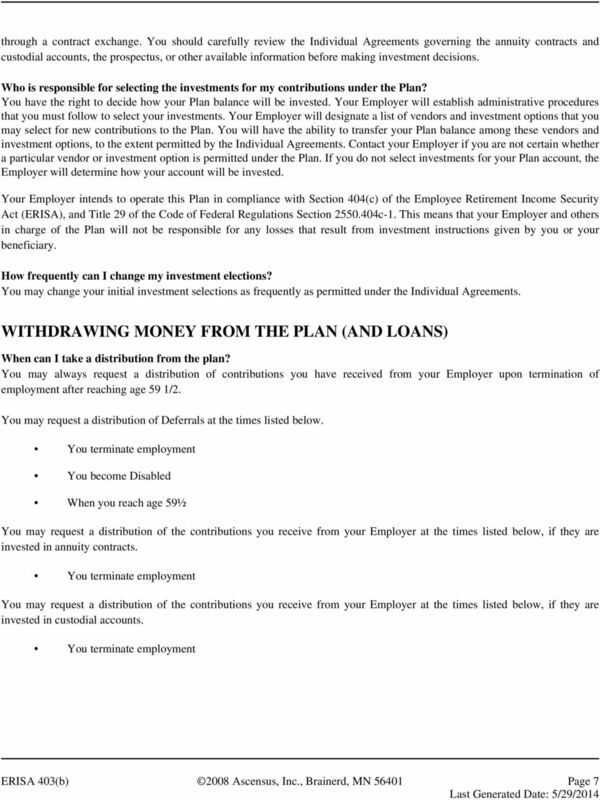 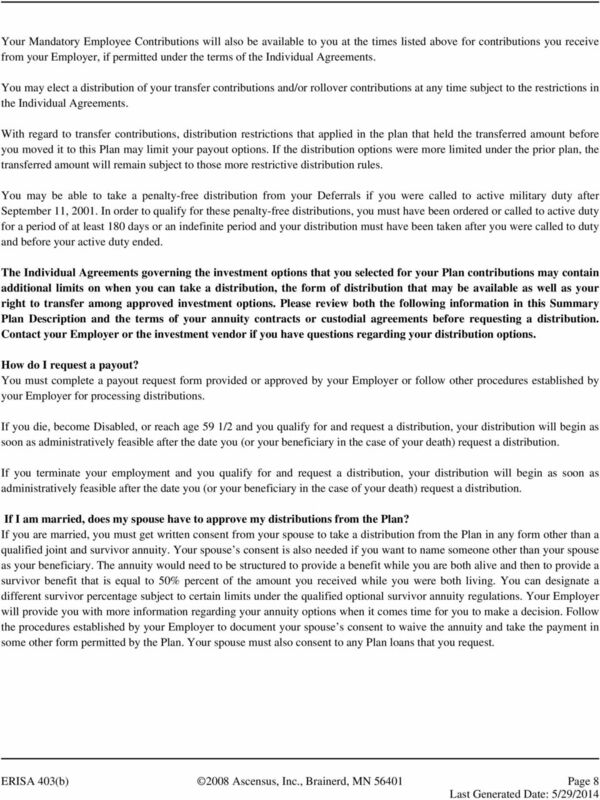 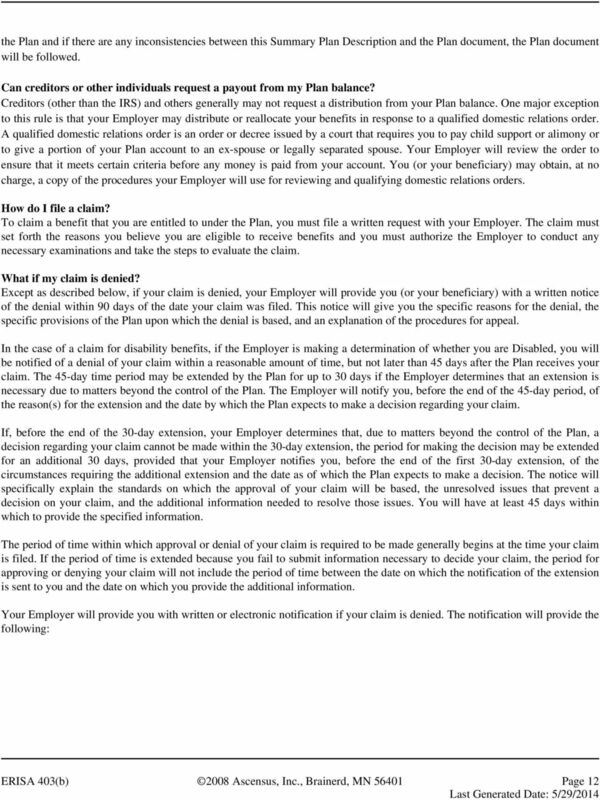 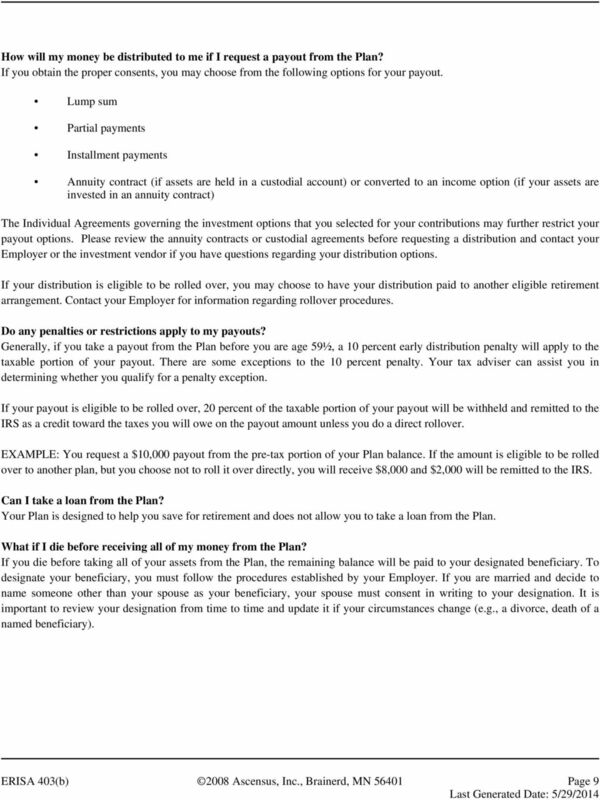 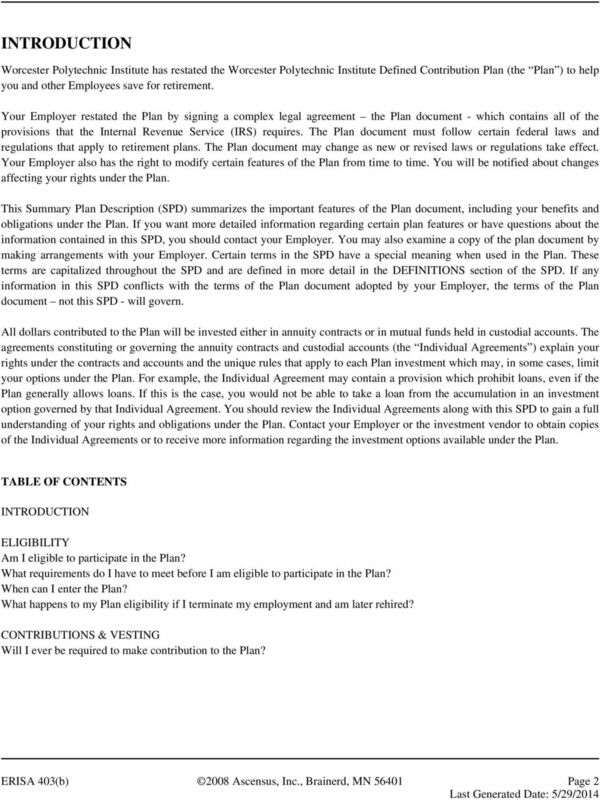 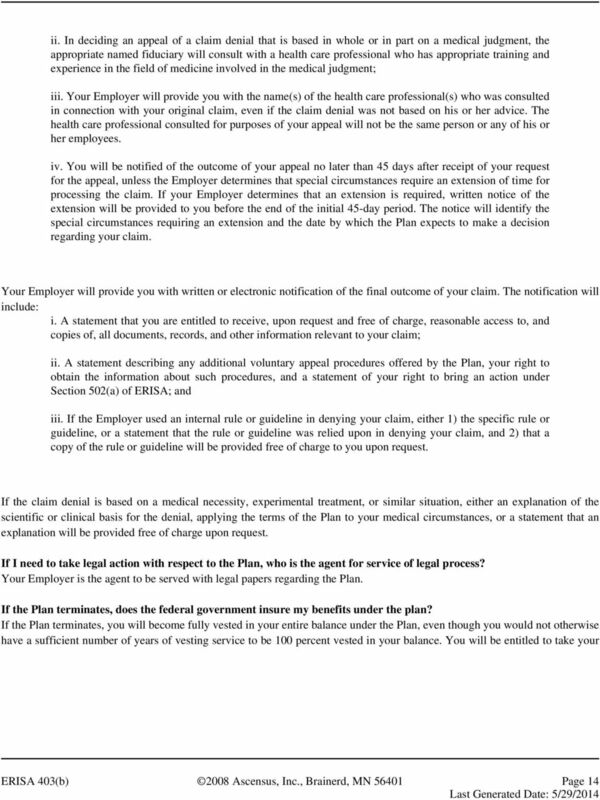 FLEET COMPANY, INC. 401(k)/THRIFT PLAN PLAN HIGHLIGHTS 4-4761 (CL2009) Plan Highlights briefly describes the plan. 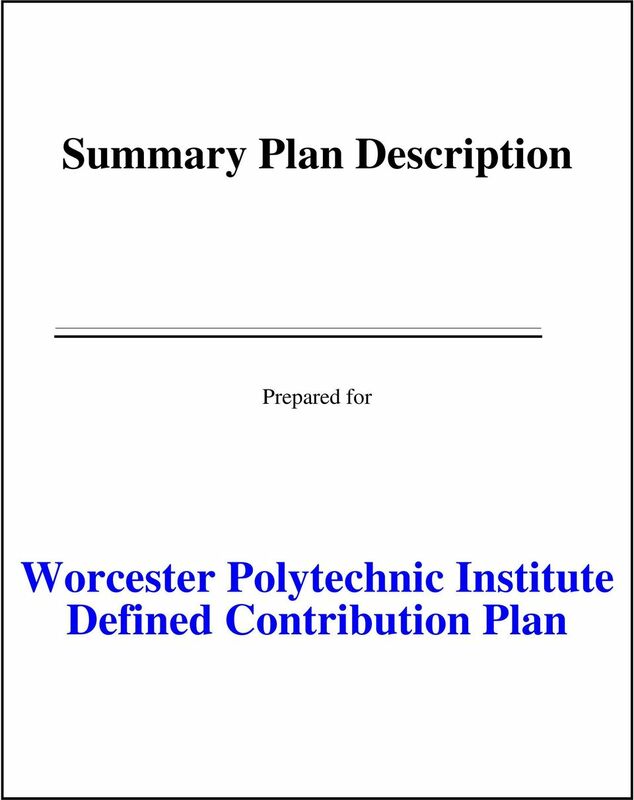 The rest of this booklet explains in greater detail how the plan works. 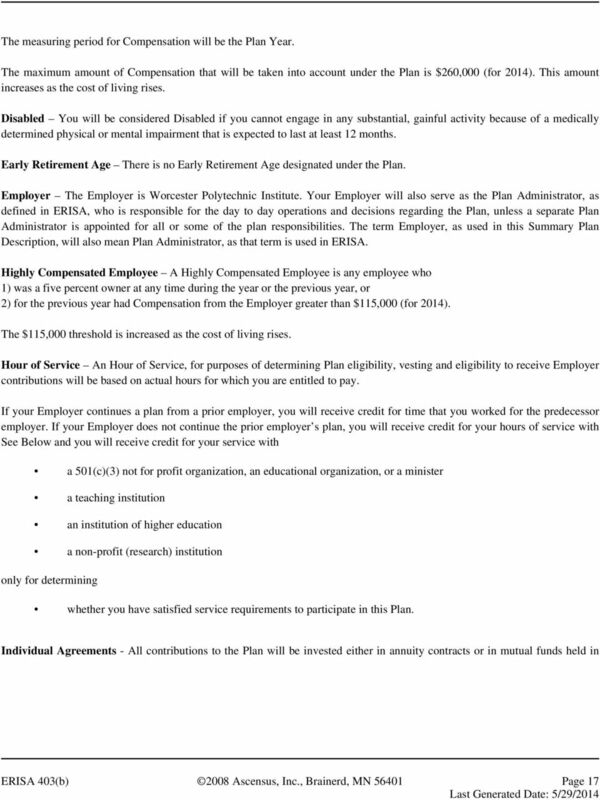 NORTHEASTERN UNIVERSITY SUPPLEMENTAL RETIREMENT PLAN Summary Plan Description SAVING FOR THE FUTURE To prepare for a secure financial future, faculty and staff need a sound way of saving and investing.